Romhacking.net - Translations - The world to reverse. 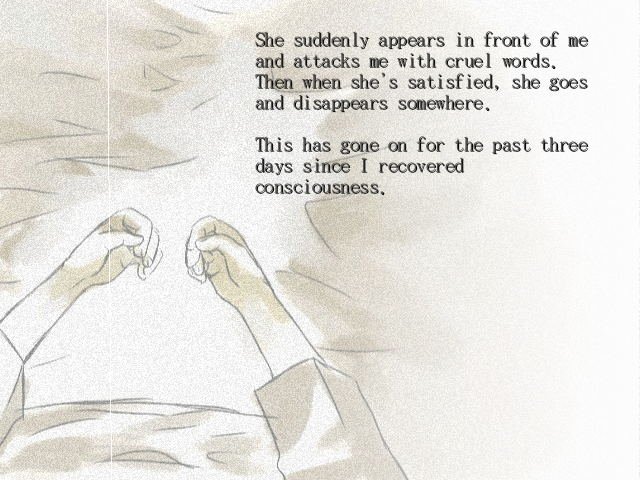 “The world to reverse.” is a visual novel for the PC. 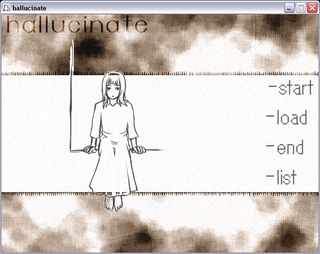 This translation was an entry in the al|together 2006 translation festival, and was produced with the kind permission of 17, the original developers of the game. 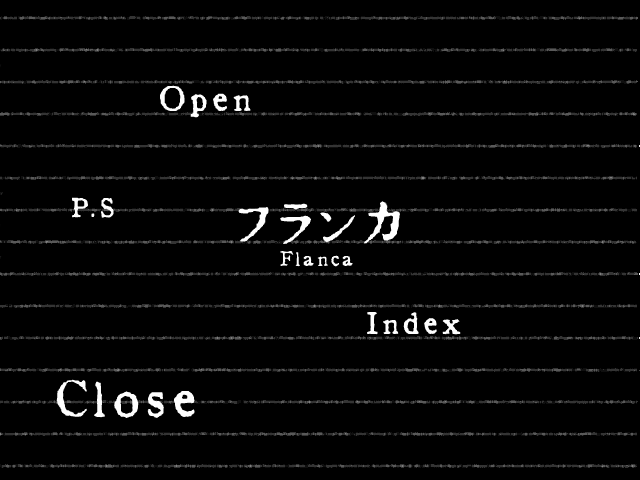 While released as a single title, The world to reverse. is actually comprised of two independent short stories, each with their own style, by the two members of 17, Yuki and Ritsu. The translation/graphics translation were done by satsu, while the packaging, proofreading and custom build of ONscripter required for the translation were handled by Seung Park and Haeleth, organizer of the translation festival. 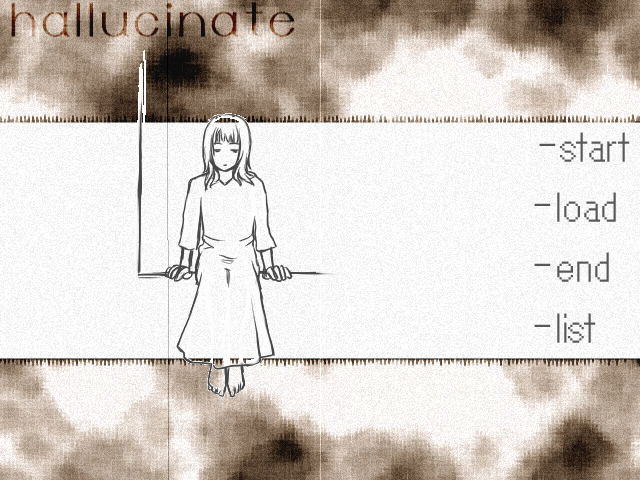 Note: The translation is distributed as an installer for the entire game, which is freeware. The installer comes in Windows, Macintosh and Linux flavours; see the distribution site ( http://apothes.is/hosted/at2006/theworldtoreverse.html ) for details.